Harald Katzmair’s keynote focuses on the cycle of business innovation from the perspective of resilience research. Katzmair talks about how to build and maintain resilient networks as the most valuable resource for entrepreneurial success and regional development. The festivity takes place on the occasion of the celebration of the first hundred business start-ups supported by the academic business incubator INITS. 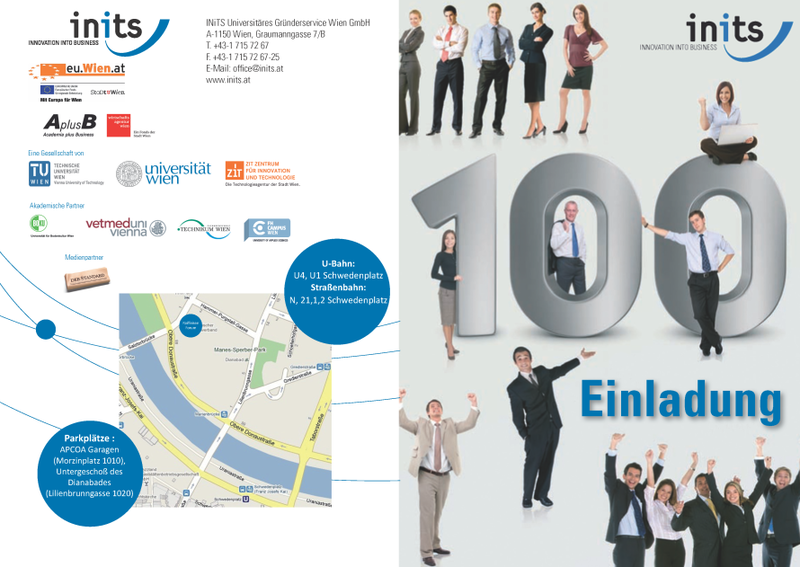 Date: November 30th 2010 from 5:30 p.m. – 8:00 p.m.
INITS offers support, advice and funding for academics who aim to start up their own company.